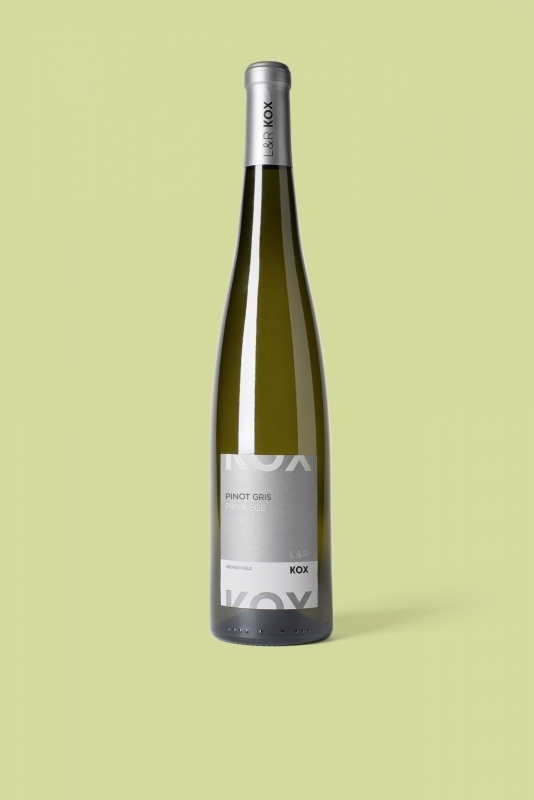 The Pinot Gris «Privilège» 2016, a rich and complex wine. A delicate fruitiness to be revealed in the years to come. To the patient oenophiles, we suggest to store it two more years. Wine and food pairings: duck, white meat. Best served at 6 C°.